Our current season of our organized play program, Cypher Play, is our most popular yet, and we’ve extended the window to get in on it! 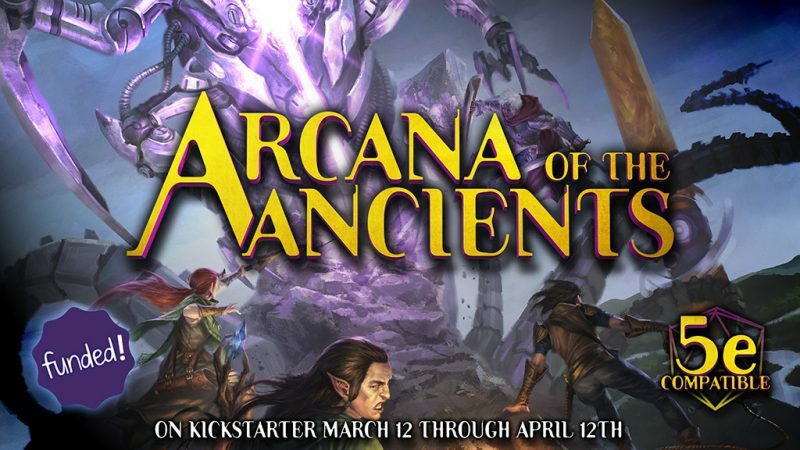 The season will now run through June, timed with the release of Numenera Discovery and Destiny. 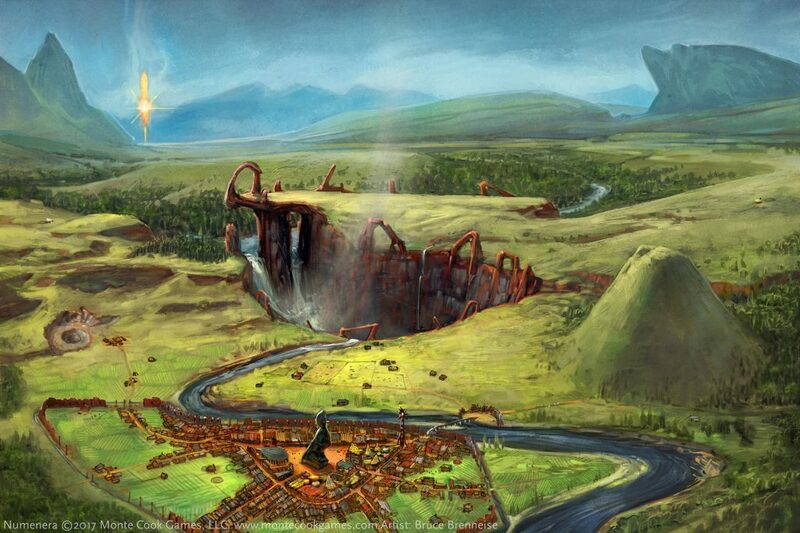 Ellomyr as a city. Illustration by Bruce Brenneise. 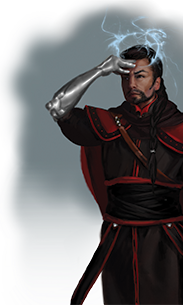 This season, Defenders of Ellomyr, takes place in Ellomyr, the growing community that was the home and story setting of the Numenera 2 Kickstarter. 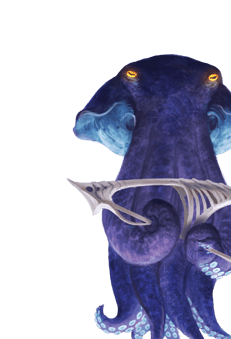 It explores the people, places, and threats brought up in the Kickstarter, and even previews the crafting rules of Numenera 2. 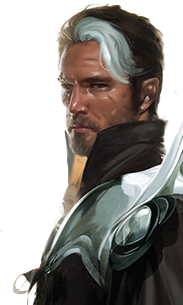 Read more about Defenders of Ellomyr from the author, Sean Reynolds. Free Instant Adventures: Participating store organizers will receive five free Instant Adventures from Weird Discoveries to sprinkle into their games. 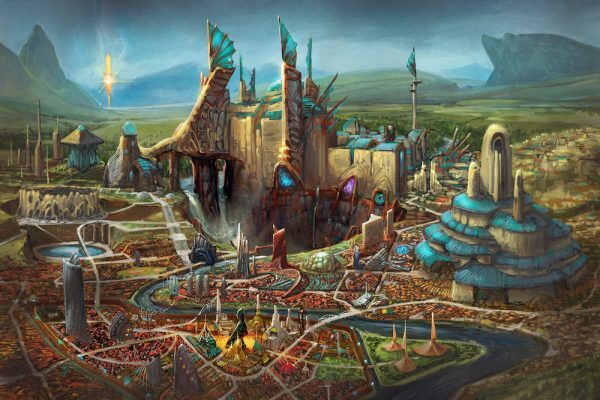 Ellomyr Adventure Jam Live on Twitch: Numenera Discovery and Destiny writers Bruce Cordell and Sean Reynolds will hold an interactive online event to give Cypher Play GMs new scenario ideas and hooks, and to give potential players a taste of Ellomyr and Numenera 2. If you’re excited about Numenera Discovery and Destiny, you’ll definitely want to attend our Twitch event or watch the recording afterward. 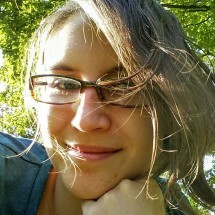 The best way to experience it now, however, is to play. 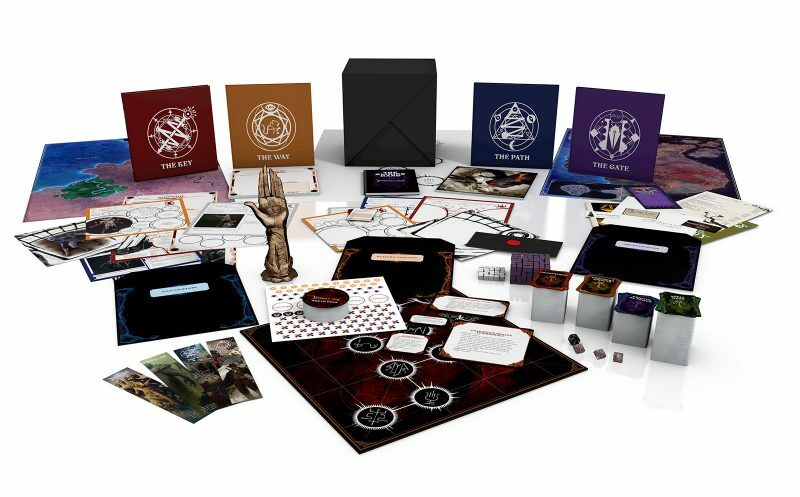 Cypher Play adventures are only available to play in stores. If your local store isn’t signed up, ask them to sign up at the Cypher Play website—it’s totally free. 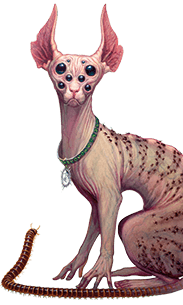 If that store doesn’t have a GM who knows Numenera, perhaps you could volunteer to be the GM. Each scenario is short (about two hours of gameplay), newbie-friendly, and meant to be easy for GMs to run. Plus, the Cypher Play stores and GMs get cool rewards at the end of the season. And everyone who plays through a Cypher Play scenario gets to take a copy of the scenario home (we call that the “Play On reward”). Don’t hesitate–Ellomyr needs explorers like you! This entry was posted in Articles & News and tagged Bruce Cordell, Cypher Play, Cypher Play Numenera, Retail, Sean Reynolds, Twitch.